Now reading: The Future of Bespoke is HERE!! The Future of Bespoke is HERE!! Ultimate Bespoke 3D is LIVE!! Shebley group & the Q by Qs team is proud to announce the launch of Ultimate Bespoke 3D. 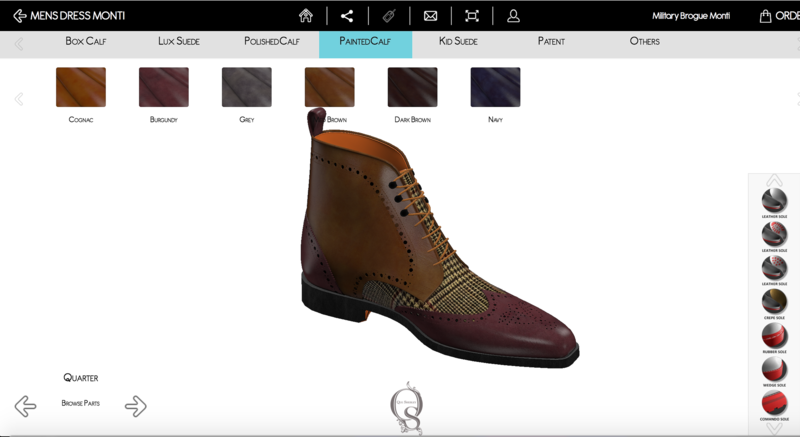 The most advanced 3D customizing tool worldwide, currently offering the option to custom make your own Shoes, Handbags & belts. This is only the beginning, as we are constantly looking for new and innovative experiences to bring Bespoke back using the most advanced technology available.